Get Free Rs. 10 Mobile recharge by following simple steps. We are back with a new recharge 100% working and tested by us. Hurry grab before it expire. You will get msg “Thanks for signing 4 Clean & Clear’s Operation Black Dot. Get Rs. 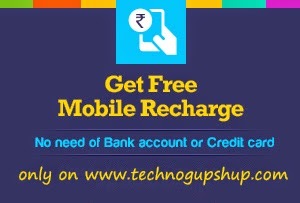 10 top up Enter xxxxxxx on www.freecharge.com. You will get Rs. 10 Freecharge coupon by SMS. wait for some time if you don't get message. I am looking for easy recharge software. 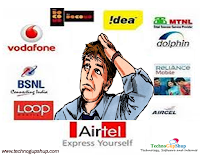 If you guys have idea about recharge software then please inform me soon as possible. Yahya new services are mobile recharge software and recharge software.